Nasa’s Jet Propulsion Laboratory has released a new animation showing a simulated flight over the surface of the dwarf planet Ceres. The animation was made using images captured from Nasa’s Dawn spacecraft, currently in orbit around Ceres. The dwarf planet is the largest object in the main asteroid belt between Mars and Jupiter. The video shows Ceres in false colour, meaning the images have been exaggerated to show the differences in the materials on its surface. The blue areas are considered to be made of materials younger and fresher than the rest of the surface. 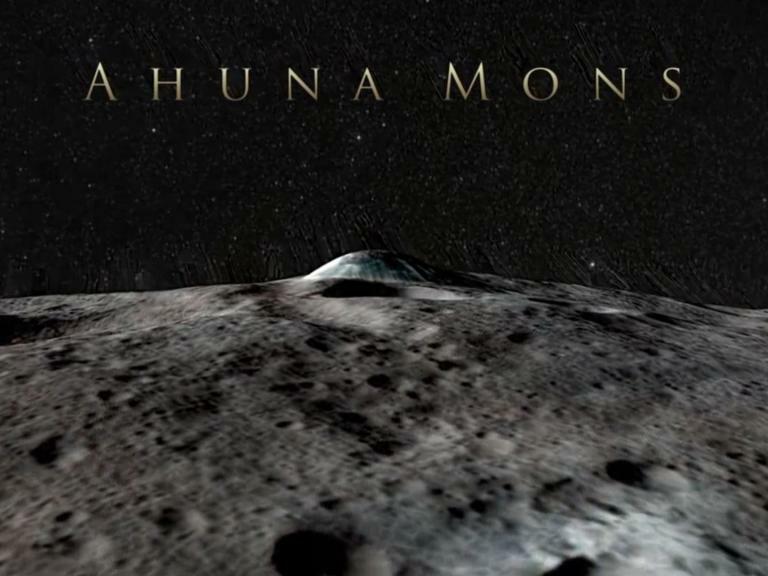 The animation also features Ceres’ most prominent craters like Occator, Dantu and Ahuna Mons. Dawn is the first mission to Ceres and the spacecraft is currently in its final and lowest orbit of the dwarf planet, about 240 miles from the surface.